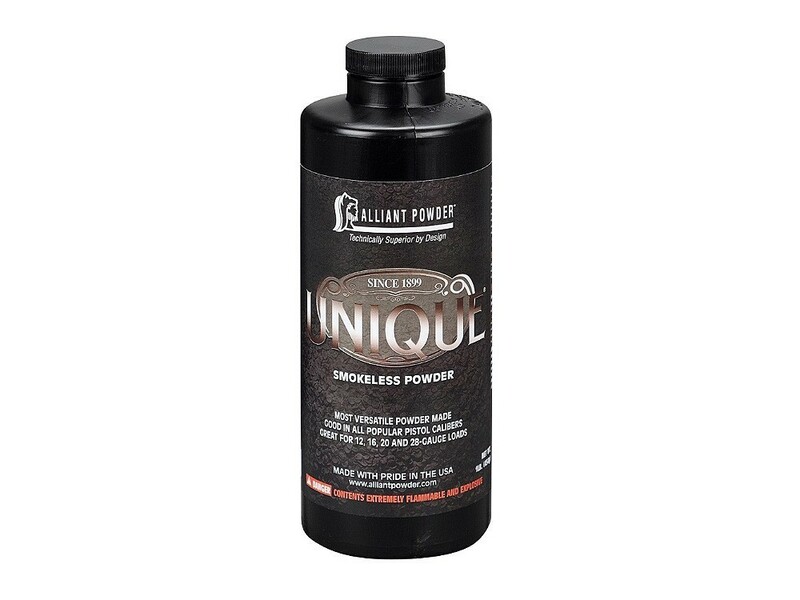 Every container of Alliant Smokeless Powder is backed by a century of manufacturing experience and the most exacting quality control procedures in the industry. Chemical composition, grain shape and size, and overall density are constantly checked and tested in a ballistics lab to ensure consistency. The preferred choice for magnum shotshell loads, Blue Dot smokeless powder is consistent, accurate and can be used for 10, 12, 16, 20 and 28 gauge loads. 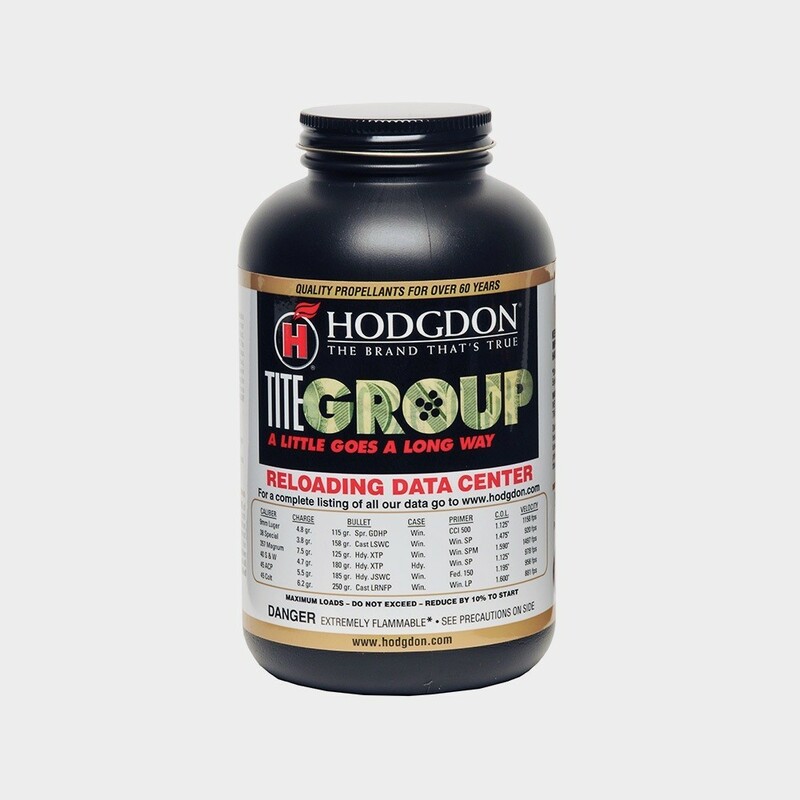 It can also be used for magnum handgun loads. 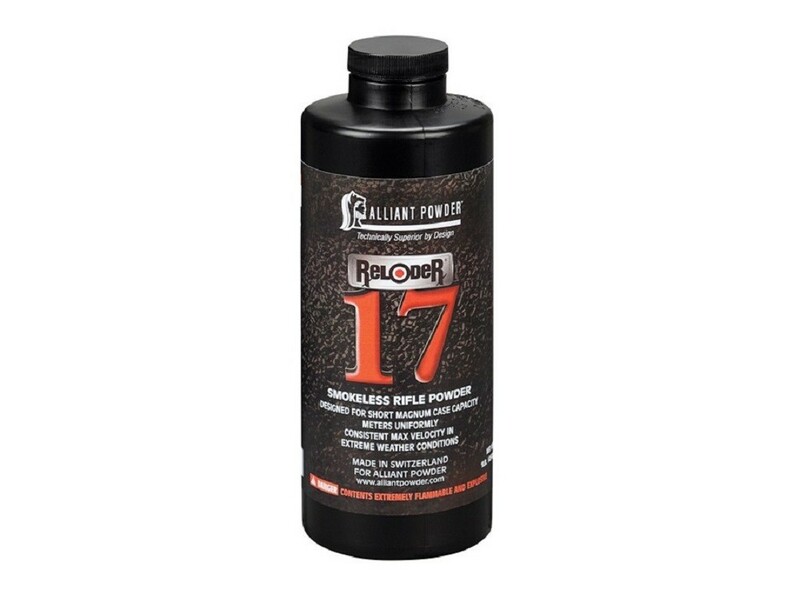 ALL POWDER PURCHASERS MUST PROVIDE A VALID PAL # & BIRTHDATE ON ACCOUNT. 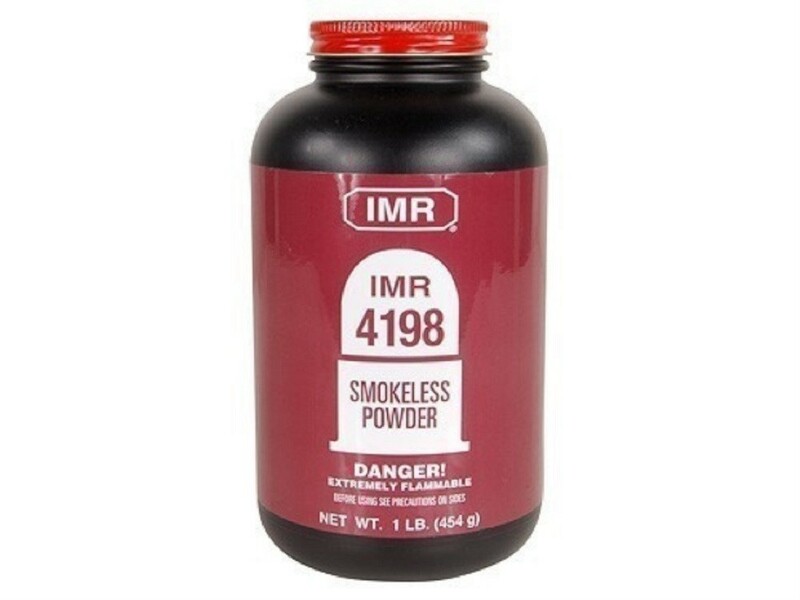 Smokeless Powder is only shipped by Canpar Courier, Canpar does not deliver to PO Boxes. Please DO NOT select Canada Post as your shipping method if your order contains this item. ALL POWDER PURCHASERS MUST PROVIDE A VALID PAL CARD. 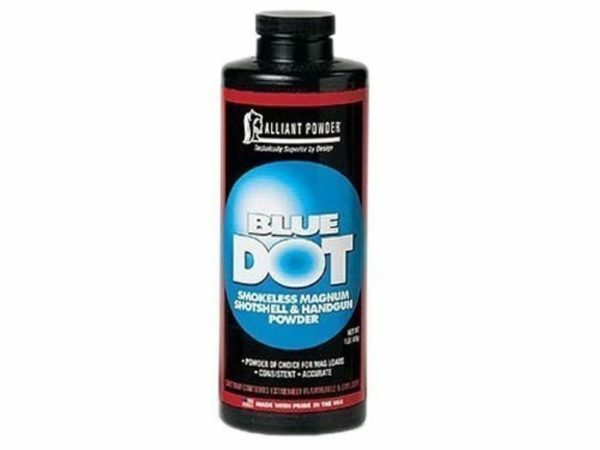 SKU: BlueDot-1 Categories: PAL / Canpar, Shotshell Powder, Alliant Powder.